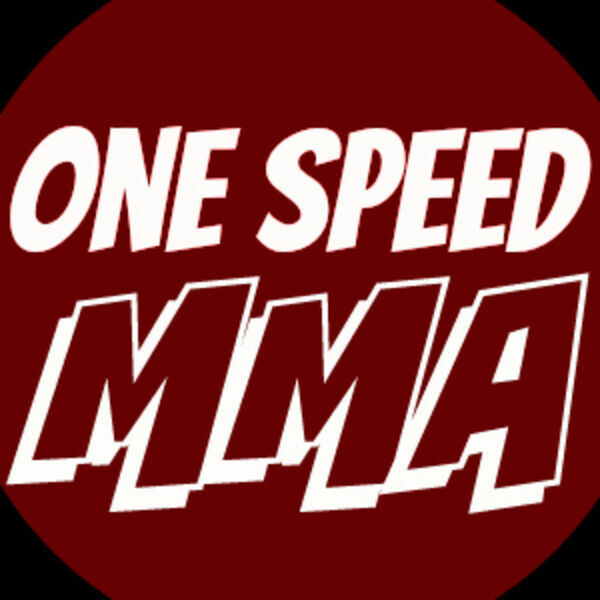 One Speed MMA Podcast - One Forty What!? UFC 208 will see the first inaugural UFC Women's Featherweight champion, but will it also be the last? Karson and Justin discuss UFC 208 and the UFC Women's 145lb divison as well as Souza v Boetsch and more.